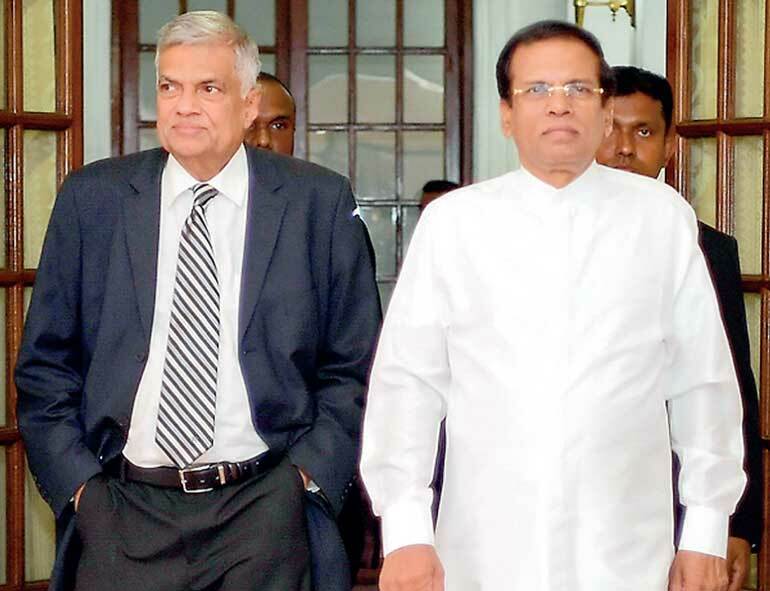 President Maithripala Sirisena with Prime Minister Ranil Wickremesinghe. 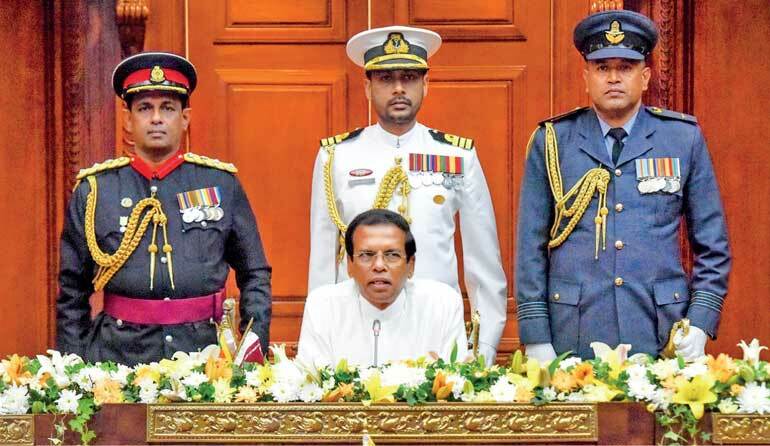 The young Harin Fernando was appointed Minister of Digital Infrastructure, Telecom and Foreign Employment. However, Fernando has been vocal that the telecom title is irrelevant with both the key subjects of Sri Lanka Telecom and Mobitel being private companies and hence this meant there was little say in the affairs of both entities.